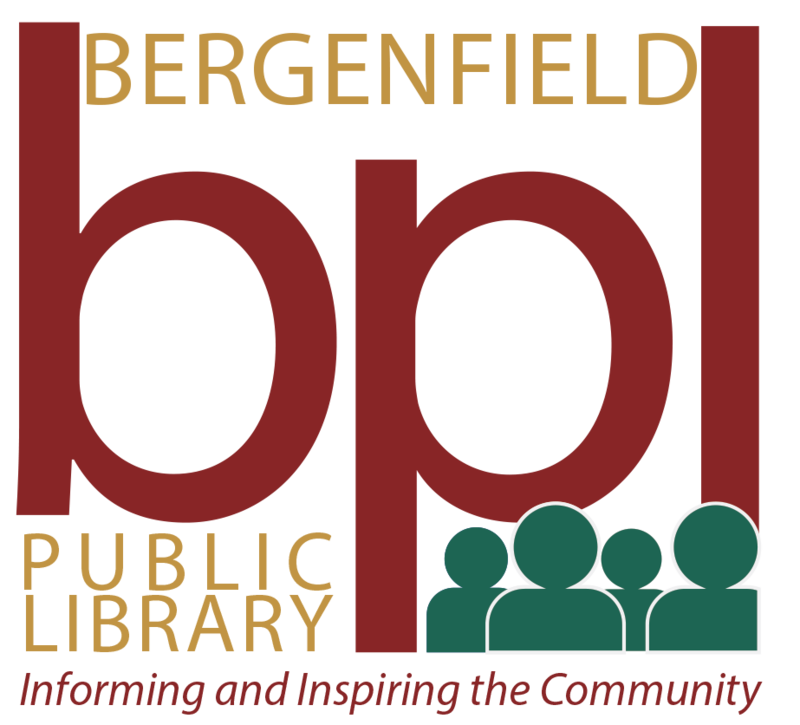 In an effort to rebrand itself, the Bergenfield Public Library recently revamped its website, https://www.bergenfieldlibrary.org, but one thing was missing – a new logo. As part of its continued efforts to strengthen its ties with the community, the library opted to collaborate with the Bergenfield school district to work on this important project. Under the direction of teacher Phil Moliere, Bergenfield High School graphic arts students were asked to brainstorm potential logo designs. Moliere was thrilled to give his students a real-life opportunity to work with a “client.” Students met with library staff and were given an outline of the project. It was up to them to create potential designs that met the artistic needs of the Library. BHS sophomore Christopher Bruno proved to be up for the challenge. Bruno, who is contemplating a career in graphic arts, ultimately created the winning logo for the library using Adobe Illustrator. Bruno will receive full photo credit on the library’s website and can include his logo in future portfolio work. Stay up-to-date with the latest news and events at the Library. The Bergenfield Library invite all Book Buddies, Book Nook & Book Brigade members to join us for a combined meeting to celebrate Ms. Jen's Birthday and to say goodbye to Ms. Alex. We will discuss each group's respective books prior to watching a movie (Escape from Mr. Lemoncello's Library). Cake & drinks will be served, along with some other surprises! Please call 201-387-4040 ext. 3 or email childrens@bergenfieldlibrary.org to let Ms. Alex or Ms. Jen know if you can attend.